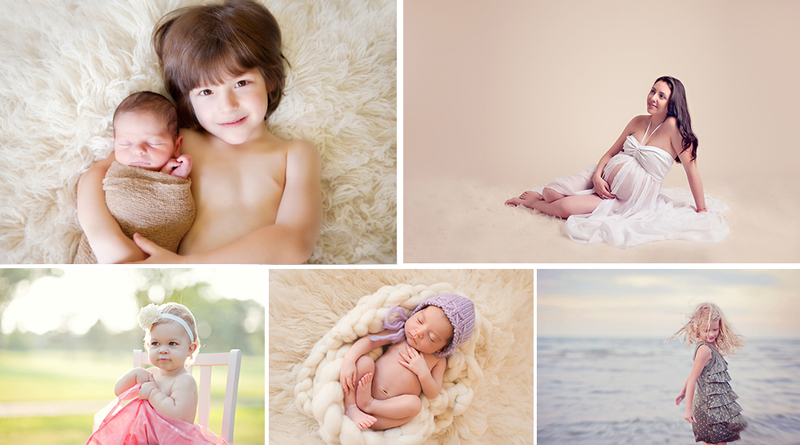 Chicago Baby Photographer Gleam Photography specializes in maternity portraits, newborn portraits, baby portraits, child portraits, and family portraits. Located in Northfield IL and serving Chicago, North Shore, North, and Northwest suburbs of Chicago. Sessions are held throughout Cook and Lake Counties including: Downtown: Chicago, Arlington Heights, Buffalo Grove, Deerfield, Evanston, Glencoe, Glenview, Highland Park, Highwood, Lake Bluff, Lake Forest, Libetyville, Lincolnshire, Northbrook, Riverwoods, Vernon Hills, Winnetka, Wilmette and everywhere in between.